As regular Caribbean goers, we have always wanted to visit Puerto Rico. After our Chicago friends moved there to learn and go into business with his family, it was finally the perfect excuse to visit and explore this beautiful island. They took us to authentic Puerto Rican restaurants that only the locals know of, walked the beaches and caught up on our lives, and took a chartered boat out to the island of Culebra to snorkel crystal clear waters. Before leaving, I had the pleasure of snapping a few pictures of one of my most favorite families. If you remember, Stephanie and Ismael was one of the first Weddings I ever photographed. They married at a Golf Club in Michigan, and became forever friends shortly afterwards. 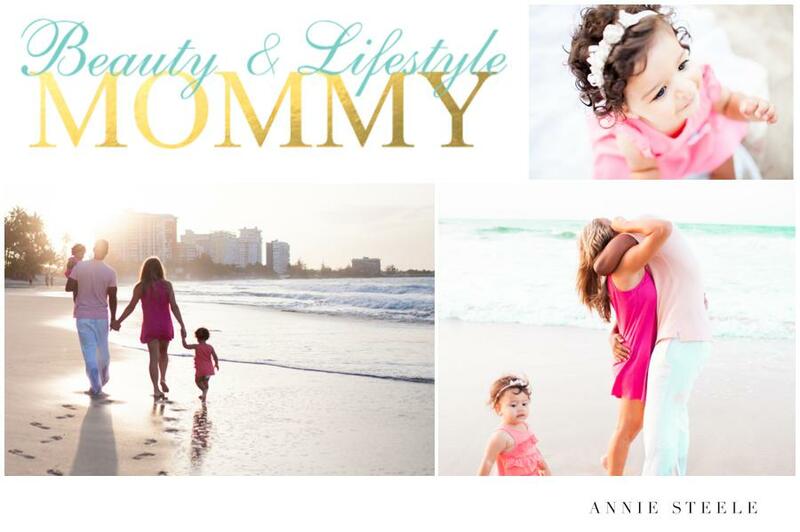 I am honored to see this sweet family of 4’s lifestyle session grace the blog pages of Beauty & Lifestyle Mommy Magazine. Click HERE to see more of their session, and read some inspiring words from Stephanie on balancing life, family, beauty and motherhood.